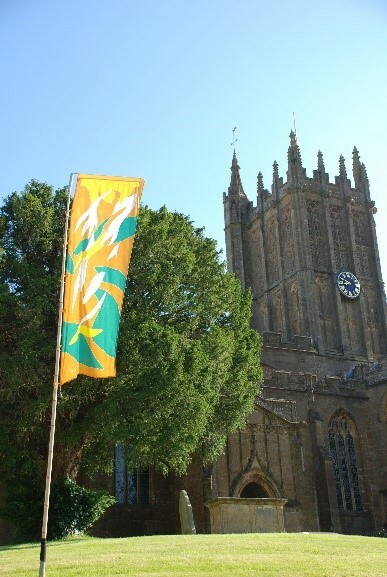 Nothing beats sitting outside enjoying a delicious cream tea in the sun shine (fingers crossed for good weather)…… unless of course, it is doing it in the calm surroundings of Ilminster’s historic church grounds. 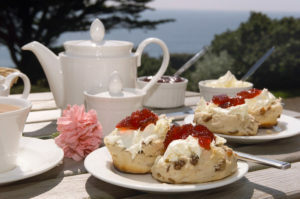 Come along and enjoy a delicious cream tea and take the opportunity to visit the glorious mediaeval masterpiece built in the mid-15th century. See if you can find the hidden animals carved into the altar piece and get a close up view of the wonderful banners designed by the world-renowned stained glass artists Patrick and John Reyntiens. All you need to decide is… cream or jam first?